Latest version of 80×87 simulator for 286 and 386 machines. Slow, but needed to run some 80×87 specific software (such as AUTOCAD) if no 80×87 chip is present. will not load if a real 80X87 is present. DOS. Also display of the help screen would lock up some machines. cause a non-maskable interrupt when enabled. Very few programs use this feature. one! EM87 is now compatible with 80386 memory managers, see section below. Do NOT use EM87.SYS if you are not running a 80386 memory manager! Microway's 87TEST v1.20 (A very intensive 8087 test program). FATMAN30 (A great mandelbrot generator!). NORTON UTILITIES 4.5 SI (Reports a 8087 present). Probably only works with WINDOWS 3.0 in real mode. EM87 returns the error codes as shown in the section below to MSDOS. 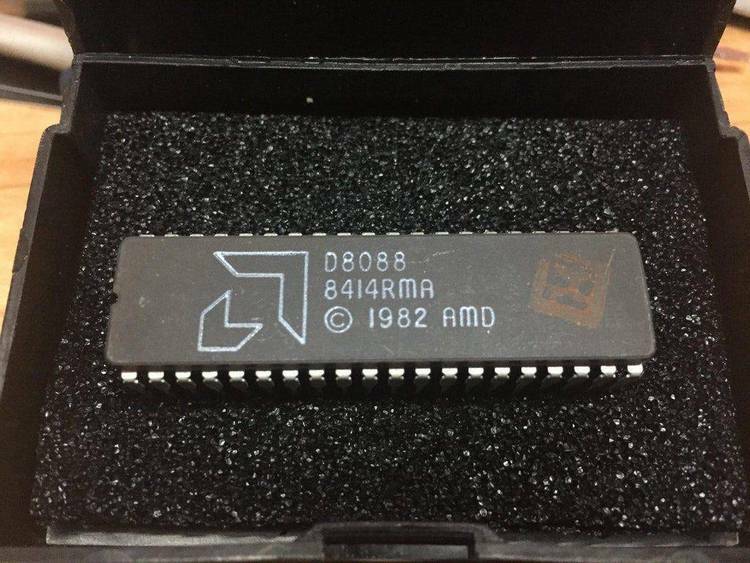 EM87.SYS V1.4 preload driver for 386 memory managers. Copyright (C) 1990 by Ron Kimball. All rights reserved. EM87.SYS successful. Thanks for using EM87! Extended memory manager loaded! EM87.SYS must be loaded first! Can't load! Math coprocessor detected! Can't load! Not an 80386! Can't load! EM87: 8087 emulator for 80286 and 80386 based computers. Version 1.4 (c) 1989, 1990 by Ron Kimball. All rights reserved. EM87 /U Removes the emulator from memory. really unusual). Write with your needs! only and must be with this unmodified documentation file. using. Also please tell me of any new uses you may find for this program. BBS's or obtain directly from me for a small charge. Thanks.